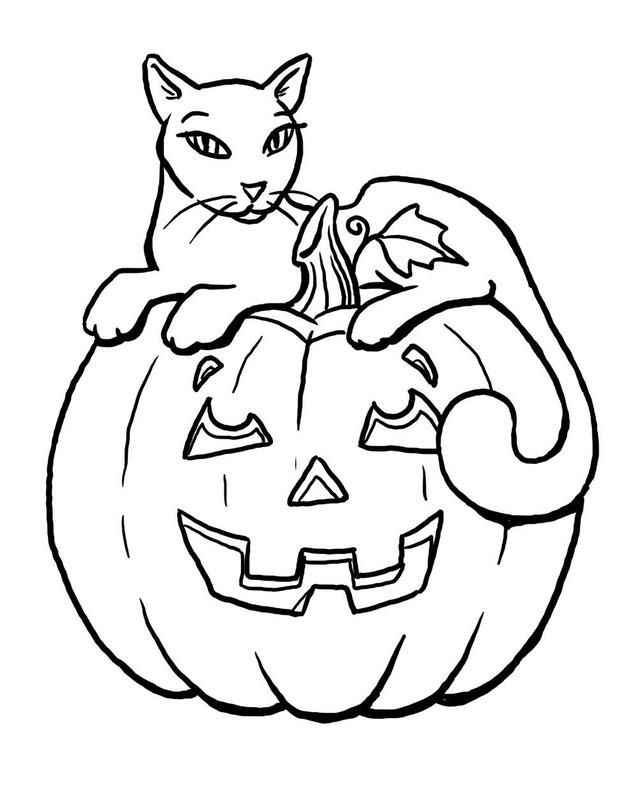 Welcome in Pumpkin Coloring Page site. 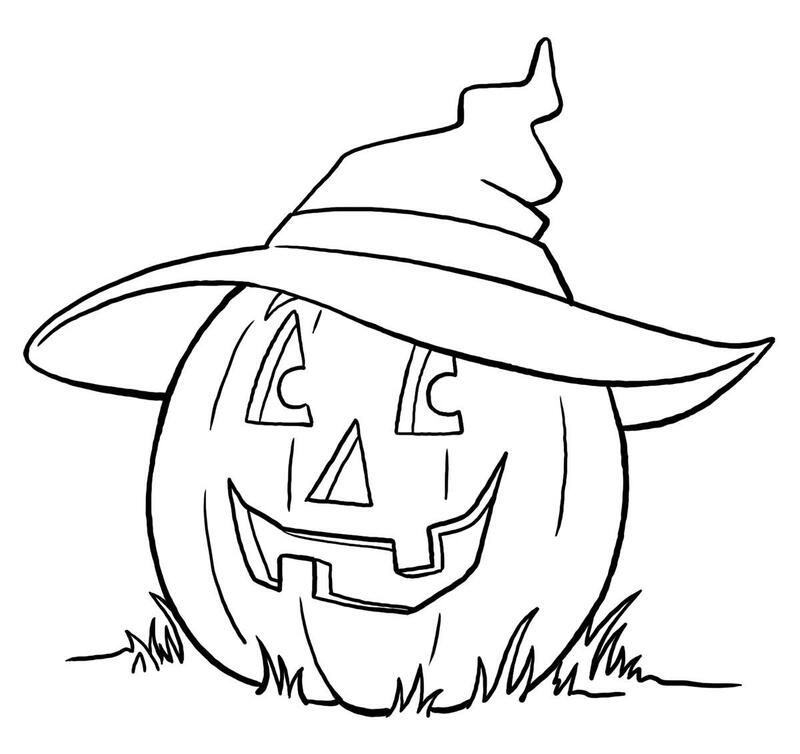 In this site you will find a lot of Pumpkin Coloring Page, Picture Coloring, and Coloring Printable in many kind of pictures. 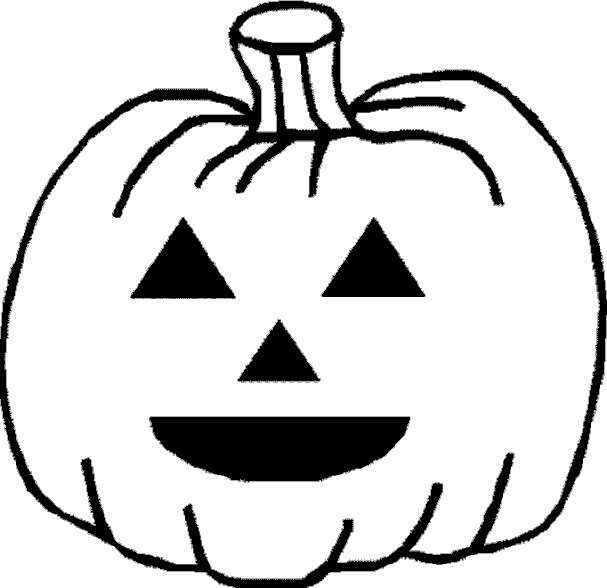 Pumpkin is the icon of Halloween that will be remembered by everyone, including children when Halloween comes. 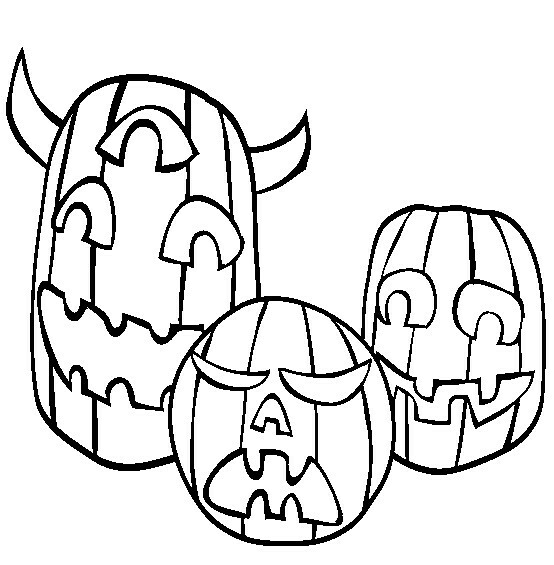 Even it is an ordinary vegetable, but when Halloween is coming, pumpkin is created to be a scary figure. 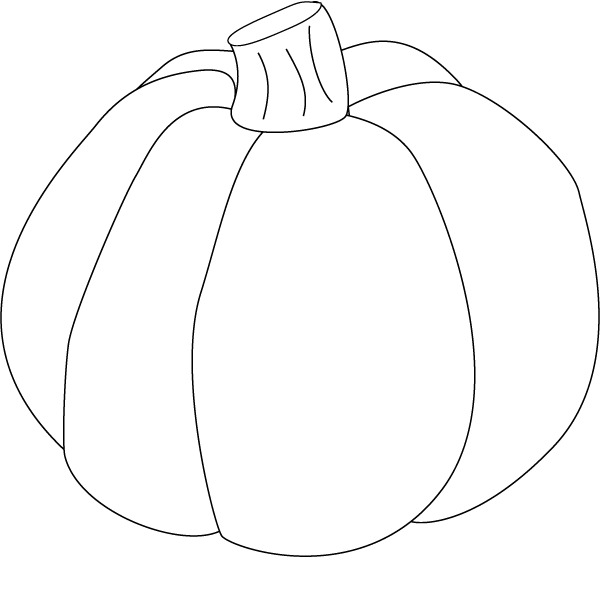 Pumpkin coloring page is created to drill children’s skill on art using the iconic vegetable. 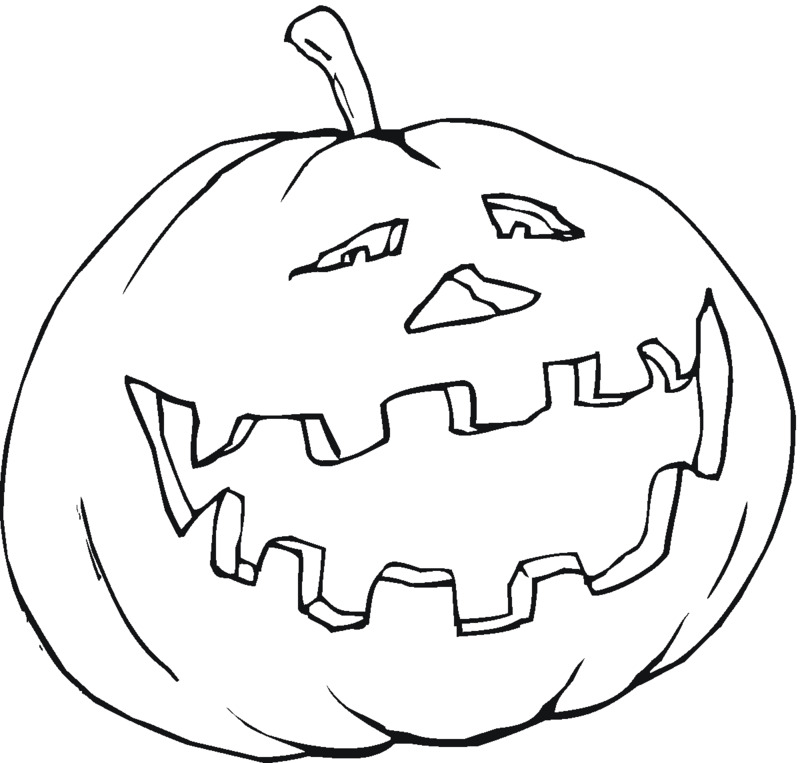 As iconic figure, pumpkin will always be interesting for your children. 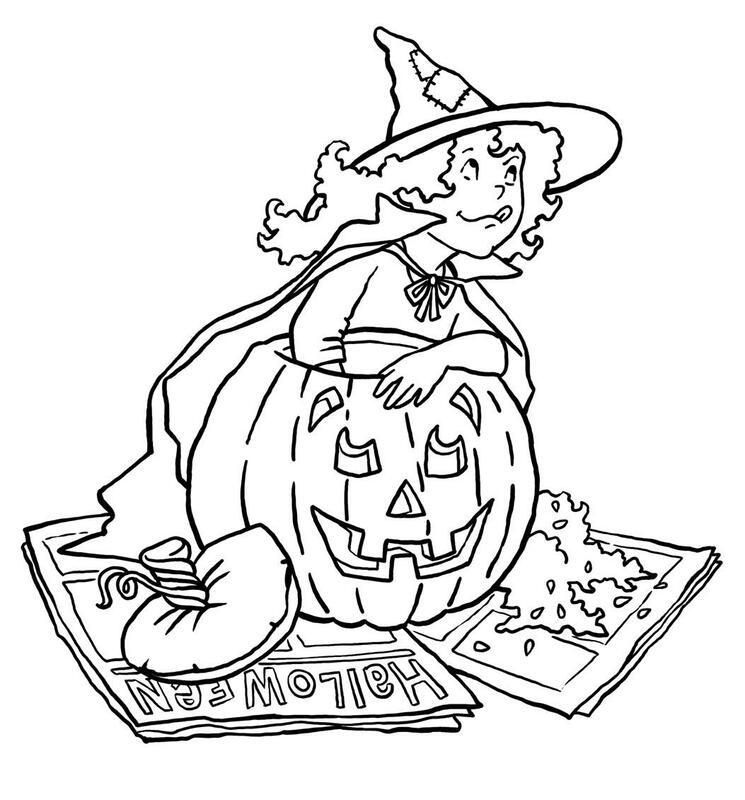 Pumpkin coloring page is the easiest and the cheapest way to drill your children’s motoric skill. Search for it on the internet, or you can find it in this website. 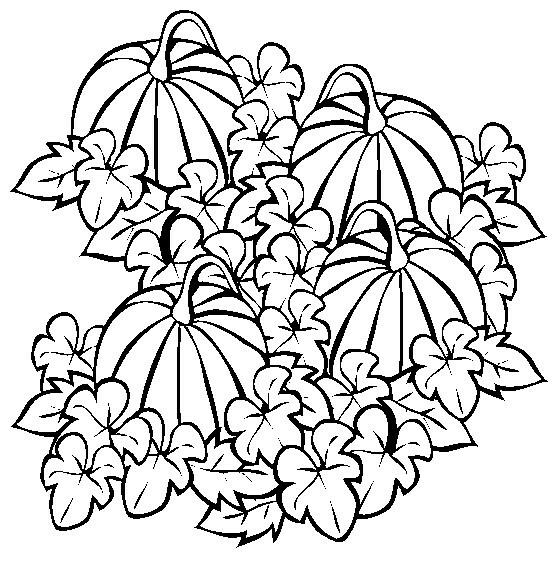 Make your children happy with their day, give them good activity with coloring page and unleash their skill on art with it. 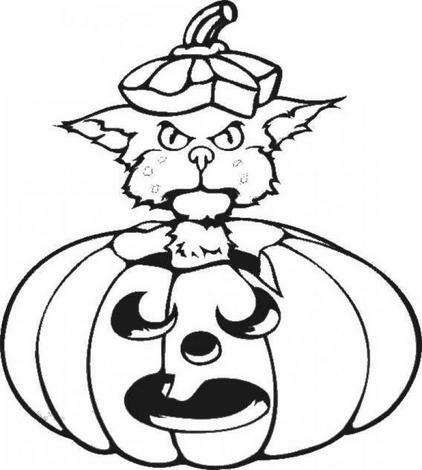 Click the links above for the pages.